Great Gift Set: An essential oil necklace with 27.6’’ chain, 4 essential oils(5ml), 8 washable pads all in one, best gifts for women mom yourself or your families, friends. Premium Aroma Oils All oils are 100% certified pure no additives, fillers, bases or carriers added, included: Lavender, Lemongrass, Peppermint, and Sweet Orange. Quality Materials The diffuser locket pendant and 27.6-inches chain are both made from stainless steel are sturdy and lightweight. Perfect DesignThe 1.2’’ diameter lockets with 2 magnetic closures close tightly, you never have to worry about getting oil on your clothes or skin. Looks like a great set. I’ve always wanted to try essential oils. I would love to win this for two reasons. One..I work in a burlap using factory. It stinks and clings to my clothes. And two…I need an oil that will help me relax after 12 hrs. I would be nice for a simple way to relax and quite natural at that. Thanks for the giveaway. I love aromatherapy and would love to win this. This is a beautiful necklace and will be my first time trying essential oils. I really like that the oils are 100% certified pure with no additives. I especially like Lavender and Lemongrass. I love essential oils and it would be so nice to have a way to keep the smell with me! How appropriate to have the oils & the tree of life to help you relax and cope with different issues every day! I have never used essential oils on my self. I have used a diffuser with oils. I have cancer (Multiple Myeloma) and I would try anything to help me! Relaxing scents to calm my moods. I love essential oils! And the necklace is just GORGEOUS! I have actually been trying to win the tree of life necklace elsewhere and maybe it was the sponsor that was wrong for me! I want to win cause I love essential oils, and love this necklace. Relaxing scents for calming nights! I AM A FRAGRANCE FANATIC AND HAVE ENJOYED OILS FOR TWENTY YEARS!!! This set is absolutely wonderful. I sure would be extremely happy and grateful, if I won. I know for a fact, that oils really help in our daily life. bc you can never have to many essential oils!! My health is getting worse and worse. I need something simple like this that I can do to help myself. Right now, the drs. are trying to figure out if I have heart failure, liver disease, or kidney disease. I need all the help I can get! I can smell the aroma from here, I need these to calm me! I’d like to win because, it seems like would be a relaxing item to own. I want to win because I have been through so many health problems and scares throughout my lifetime of 45 years. I know the healing properties of essential oils and believe this will help me. I would love to win this for my teen daughter,she has autism and is always anxious.We find essential oils really work and this would be perfect! I absolutely love this necklace. I love the colors. But what I am most excited about is that it is an essential oil necklace. I have been doing research on the best and that is why I am here! I would love to win and walk around with it everywhere that I go. Essential oils are best ,love them. would be nice to have this. 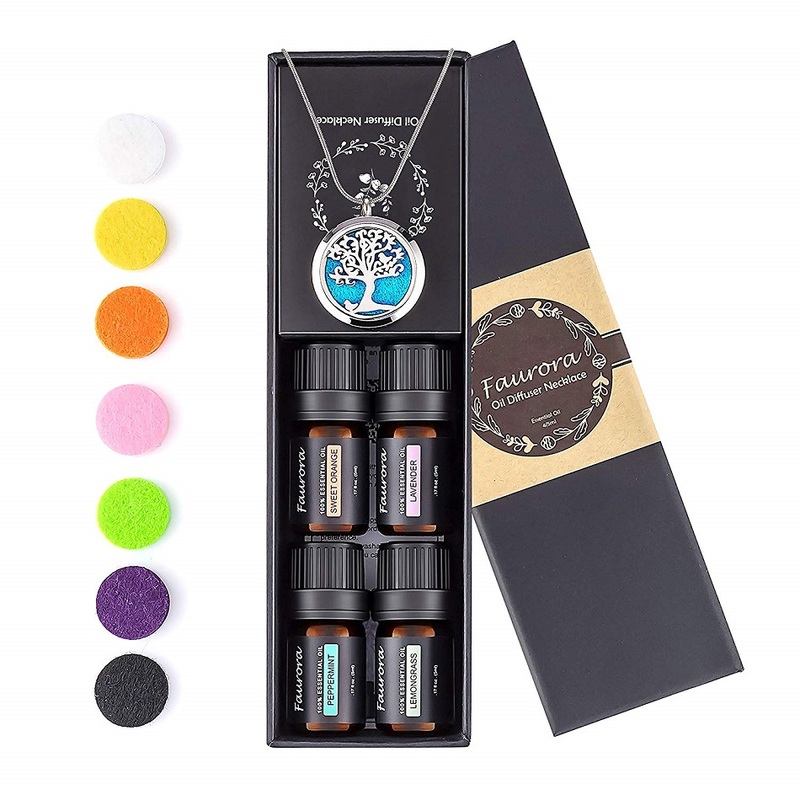 I would love to win this set because the necklace is pretty and the oils sound wonderful. 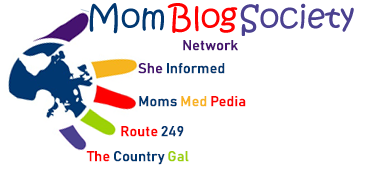 I am really still getting into the use of eos, I have several I use around my home. 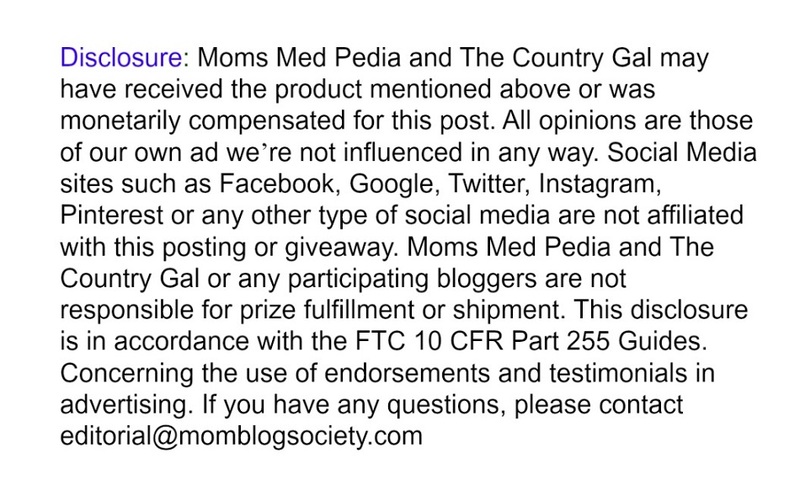 I would love to win I love essential oils and this would be a great way to use them. I would love to win this because I’m learning about how essential oils can help with relaxation and insomnia. Thanks for the review. The Aromatherapy Diffuser would make a definite and dramatic difference in the health and well-being of my family.